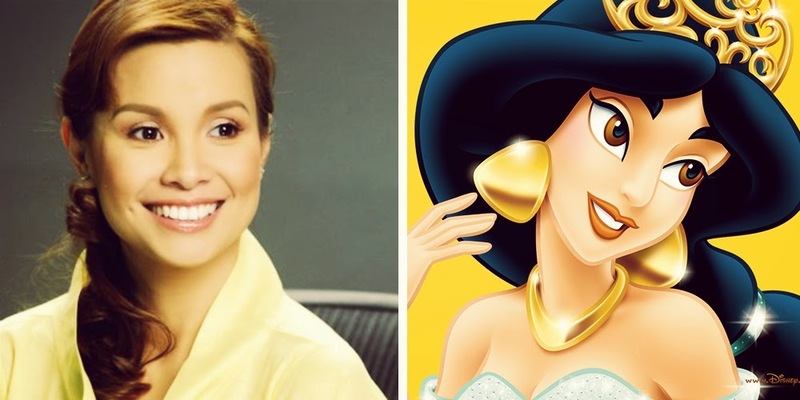 Lea Salonga is the lady beside Princess Jasmine above and she provided the singing voice for the animated character. Somehow, I've always thought that Peabo Bryson and Regina Belle performed the music for "A Whole New World" in Disney's Aladdin, now I know better. I also didn't know the voice behind my favorite princess Jasmine and Mulan was one and the same. As they say, we learn everyday.